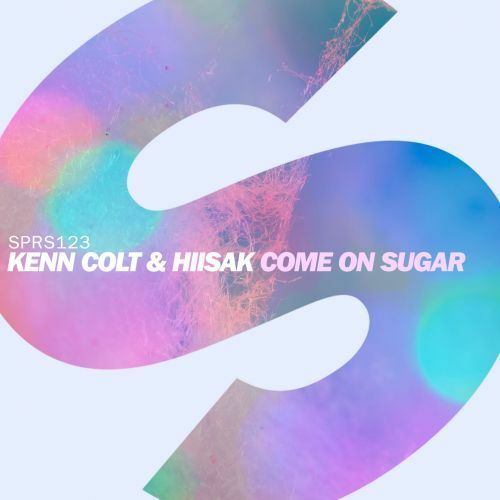 Kenn Colt and Hiisak join forces to treat you to the fresh Come On Sugar! This sweet-tempered tune is here to make you bounce like crazy as it brings the energy with a sample that we can all dance to. Enthusiastic vocals, groovy bass parts and uplifting piano chords will make you want to join this party big time!